Noise reduction and energy efficiency feature on two new heat pumps from Vaillant. 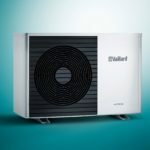 To accommodate the growing demand for renewables, Vaillant has launched two new heat pump products to its range: aroTHERM split and aroSTOR. 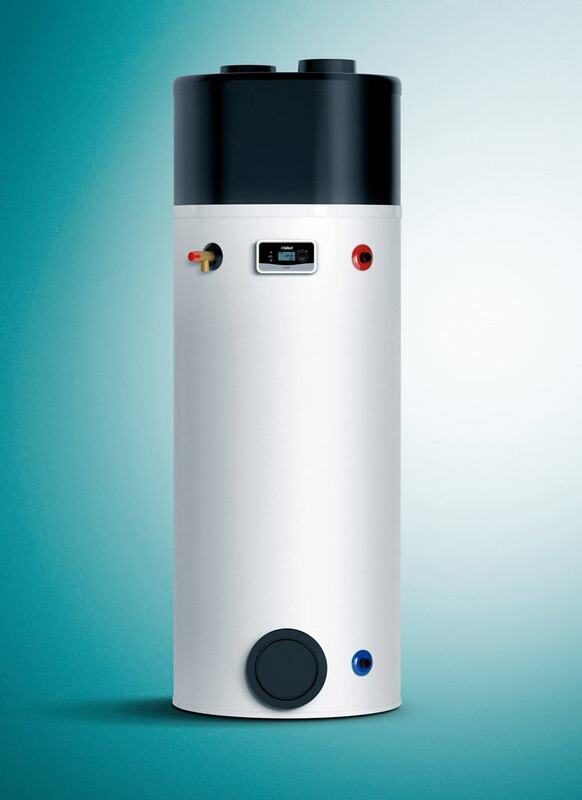 aroTHERM split is an air source heat pump that builds upon the original aroTHERM model with a number of improvements to its design, resulting in better performance, greater efficiency and quieter operating noise. The air flow stream has been re-designed and improved to achieve a tangible reduction in noise at all running conditions, down to as low as 53dB(a). A new radial front grid concept limits pressure losses and noise disturbances to provide optimal energy efficiency, with an A+++ energy rating and Seasonal Co-efficiency of Performance (SCoP) of up to 4.69. Another new addition is aroSTOR, domestic hot water heat pump, which provides energy efficient stored domestic hot water for larger properties with multiple bathrooms. This product is quiet (52dB) and offers an A+ ErP rating and SCoP of up to 3.19. It has been designed for ease to installation and transport – its diameter is 634mm.